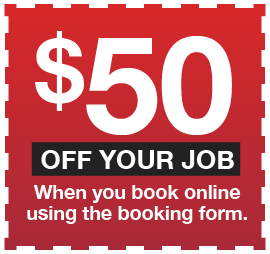 Tired of waiting for a Sydney Electrician and want a reliable Cherrybrook Electrician? 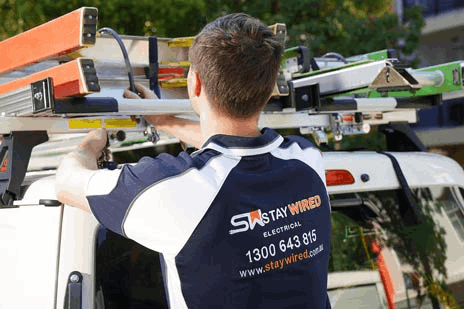 Look no further than the local electrical professionals at Staywired Electrical, Cherrybrook. Our expert team has been operating for more than 20 years and understand that you want reliable, comprehensive technical knowledge, an Electrician that will turn up on time and the satisfaction of know that your electrical work has been carried out by a licensed and fully insured Electrician. 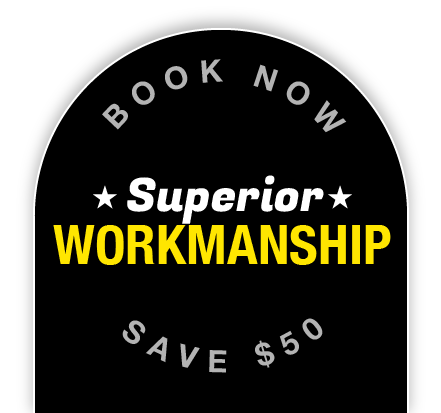 Staywired Electrical Cherrybrook stands by its guarantee to customers to be on time, leave work areas clean and provide friendly advice and service all with the knowledge that we will quote at a reasonable price. Whether it’s a domestic Electrician, commercial Electrician or an Electrician to check the electrical safety at your home or business, our Cherrybrook Electricians can help you at any time of the day or night. Late At Night or Public Holiday Electrical Emergency in Cherrybrook? It’s always happens at the worst time – the power goes out, you find exposed wires or experience damage from a weather event and you need an Electrician on a weekend or public holiday. No need to worry – call the Staywired Electrical 24-hour electrical helpline on 1300 643 815 and one of our Cherrybrook emergency Electricians will be out to fix your electrical problem in next to no time. We will have your home or business up and running in the shortest time possible. Our Cherrybrook Electricians are fully qualified to provide a full range of residential and commercial electrical services and with no job too big or small, we can cater to any electrical need you may have. Our team can provide prompt and efficient domestic electricians to install power points, fans, indoor and outdoor lighting as well as a full range of safety services including smoke alarms, fault finding, safety switches and surge protectors to safeguard your electrical goods. Staywired Electrical Cherrybrook can assist you with installation of bathroom heating, exhaust fans and lighting, television points and antennas, phone, data and communication cabling, switchboard upgrades, complete house wiring and Installation and repair of electrical hot water systems. Our Electrical contractors in Cherrybrook are confident in providing top quality commercial electrical services including lighting such as internal lighting, external lighting and display lighting as well as emergency lighting and maintenance. We also keep your business premises safe by providing annual, quarterly and monthly electrical maintenance programs, test and tag services, safety switches and surge protection, fault finding and switchboard upgrades, maintenance and replacement. If its business essentials you are after, we can install electrical, data and phone wiring as well as installation of data racks, patch panels and data points.